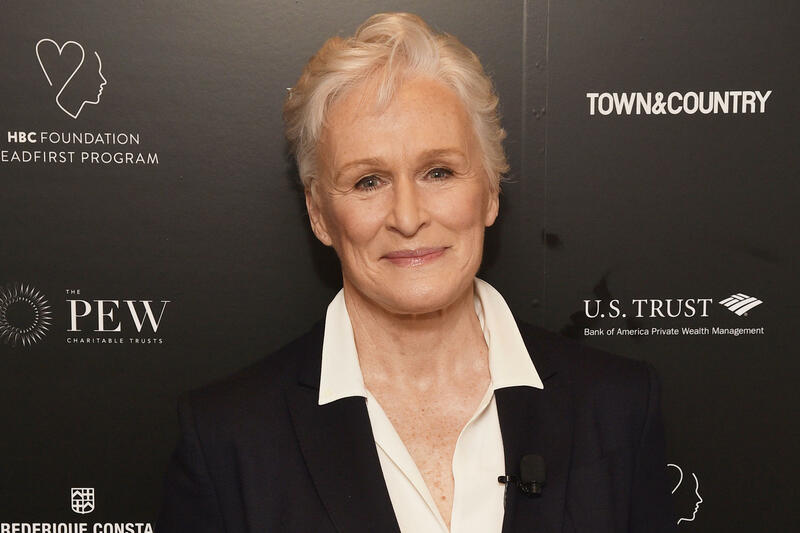 Glenn Close Bio, Spouse - David Evans Shaw, Net Worth, Daughter, Is She Gay? Glenn Close Bio, Spouse – David Evans Shaw, Net Worth, Daughter, Is She Gay? You don’t get nominated six different times for an Oscar without possessing some remarkable talents when it comes to portraying characters in films and it goes without saying that the best actors or actresses are usually theatre alums. They have proven themselves in front of an audience without the help of an editing crew to fix any errors when they mix up their lines. This is why women like Glenn Close are adored in the film industry. By the time she joined the onscreen side of the film industry, she had already spent a decade in theatre, performing in various plays and delighting audiences who travel from far and wide to witness her bring written stories to life. Glenn Close hails from what you could describe as an affluent family. Her father was a physician who travelled the world and was a personal physician to the king of Zaire while her mother was a socialite. Glenn would have been forgiven if she relied on the privilege of her family and never pursued a career passionately but that wasn’t the case as she fell in love with acting when she was a child though she could not pursue her passion in the arts due to her parents’ affiliation with the Moral Re-Armament (MRA) until she was an adult at age 27. Her ties to the MRA kept her from having a conventional education but she did attend Rosemary Hall. After breaking away from the group, Glenn applied and attended college at the age of 22. She attended the College of William and Mary, majoring in Theatre and Anthropology. Aspiring Actors and actresses are usually encouraged to start off their career early because age is a big factor in the industry and there aren’t a lot of prominent roles for older people. At 27, Glenn Close was already way older, compared to the average age of fresh entrants into the industry. She started with professional stage work, appearing in such plays as Love for Love which was her first stage play, Rex, Barnum, Uncommon Women and Others and a few more. Although she eventually found her way into on-screen projects at the age of 35, Glenn is very attached to the theatre and throughout her career, has always taken advantage of any opportunity to go back on stage. She was inducted into The Theatre Hall of Fame for her dedication to the profession in 2016. During one of her plays, Close was discovered by film director, George Roy Hill who encouraged her to audition for a role with Robin Williams. The simple suggestion spurned what turned out to be her most successful period in Hollywood. For the next decade, after she appeared in her first film with Robin Williams in The World According to Garp, she became one of the world’s leading actresses. Her second feature film earned her the first of six Oscar nominations. The first three were consecutive nominations. Glenn Close starred in her most iconic role as Alex Forrest in Fatal Attraction. It was both a critical and commercial success and it cemented Glenn’s place as a global star. Over the years, she continued to star in various films and projects to mostly successful returns. With a passion that started as far back as 1974, her career has featured a plethora of movies that the modern casual movie fan is less likely to know about. However, her recent works include a role in the Marvel film, Guardians of the Galaxy as Nova Prime Rael, The Wilde Wedding, The Wife. Her career has experienced phenomenal success from stage to film. On television, she has also enjoyed similar success, starring in her own TV show among other various shows, including a guest appearance on Will and Grace which earned her an Emmy nomination. She also won a Golden Globe for her performance in the TV film, The Lion in Winter. Glenn Close has appeared in multiple commercially successful films and television works. She has also won a slew of awards, raising her profile high among members of her profession. This has helped her build a net worth of $50 million. As a philanthropist, she donates a sizable percentage of her earnings to charity. Outside of acting, Glenn is a prominent voice in support of LGBT rights, women’s right and mental health. Despite the rumours about her sexuality which may have stemmed from her vocal support of LGBT rights, Glenn is a straight woman. But when it comes to marriage, Glenn hasn’t had the success her professional career has seen. She’s been married four times with each marriage ending in divorce. But it wasn’t all bad as her marriage to John Starke produced her daughter, Annie Starke, born on April 26, 1988. In 2006, Glenn got married to the venture capitalist, David Evans Shaw in Maine and the two were happy for a long time. It, however, wasn’t meant to last forever and the two got divorced in August 2015. 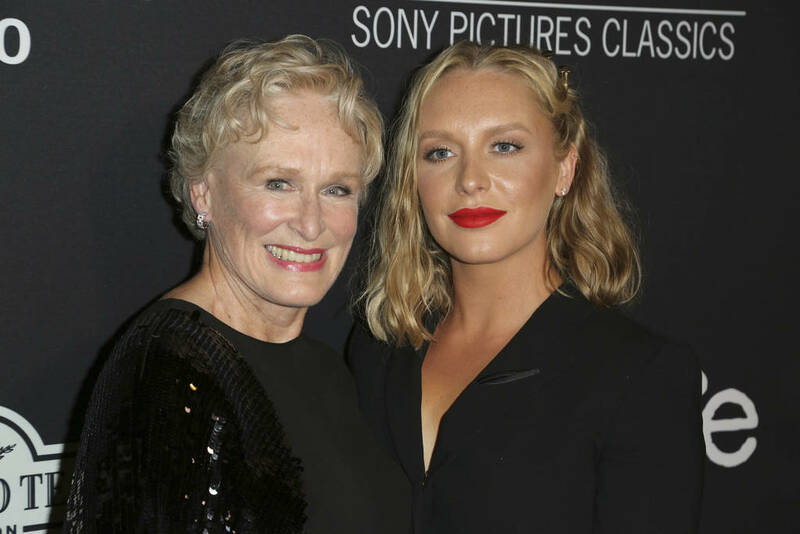 Glenn Close’s only child and daughter, Annie Starke, followed in her mother’s footsteps as an actress in theatre and film. She has starred in a few films, including The Wife where she played Glenn’s character’s younger self. She was born and raised in New York.